Photo posted to 500px by famigliaferraris on July 24, 2014 at 5:33AM. 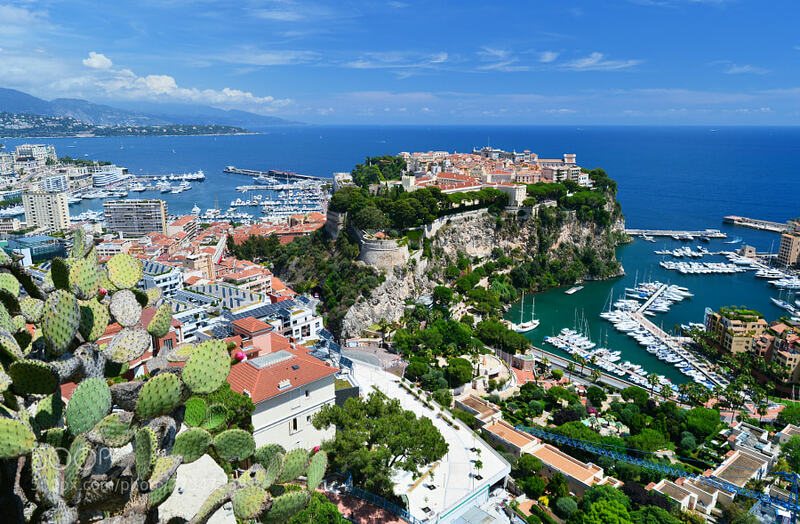 Panoramic view of Principality of Monaco. Luxury place in Europe. Blue Coast. Mediterranean sea. Photo posted to 500px by jadetomas on March 8, 2014 at 11:58AM. Luxury boats in Monaco Harbor. View from Monte Carlo. French riviera. Blue Coast. Mediterranean Sea. Photo posted to 500px by jadetomas on March 8, 2014 at 11:35AM.